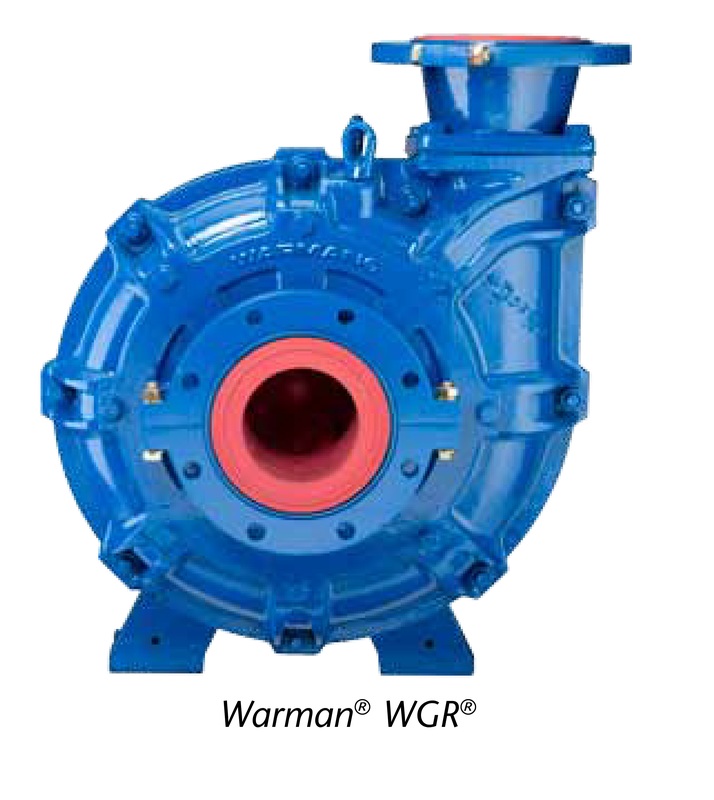 The Warman WGR rubber lined slurry pump has been designed to offer a wide choice of sizes to suit most abrasive solids handling slurry-type applications. Offering excellent wear life and reliability coupled with the lowest cost of ownership the WGR offers high efficiencies and compact design. 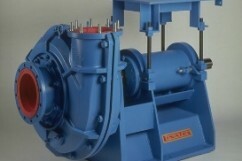 Built for medium duty applications in the aggregate industry this range of pumps allows for maximum customisation to each process challenge. 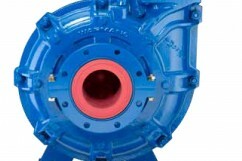 The streamlined design allows easy access to all parts of the pump and the internal components, making servicing easier and reducing downtime. 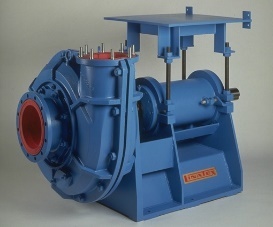 When this is combined with the long service life of our parts and the proven wear life of our proprietary Linatex® premium rubber, Weir Minerals provides pumping solutions that are designed to achieve the lowest total cost of ownership in operation.